It was a golden night for Cision at last night’s AMEC Awards, as its companies took home a combined 12 prizes, including four Gold awards. Cision achieved a sweep of the Best Measurement of a Consumer Campaign and Best Use of a Measurement Framework, winning Gold, Silver and Bronze awards in the categories for its work with Slimming World, Kellogg’s, Gumtree and Mischief PR. Its work on Slimming World’s New Year Campaign also secured a Gold Award for Best Use of Integrated Communication Measurement/Research, while PRIME Research — acquired by Cision — was awarded Gold in the Plain English Award for simplicity in campaign effectiveness measurement and reporting for its work on McDonald’s International McDelivery Rollout. 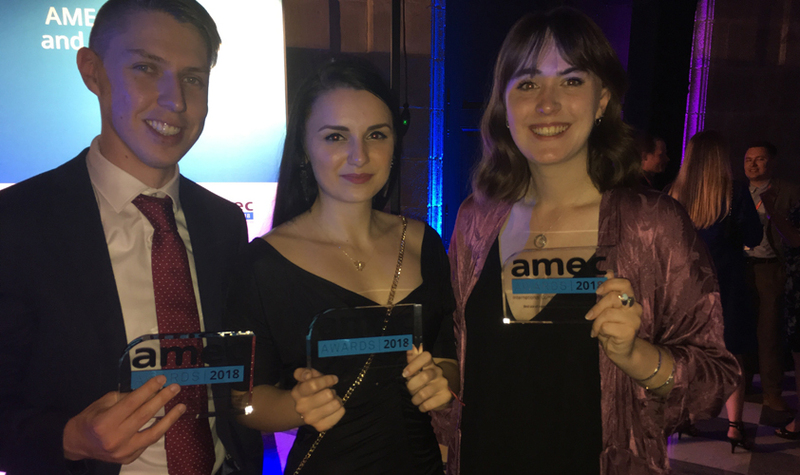 PRIME’s work with Airbus on its Using Insights to Navigate Through Difficulties project earned it two Silver gongs, while Cision’s work with Bulletin Intelligence’s AccuReach Data Science Project earned a Bronze. Jenny Caven, head of external relations for Slimming World, added, “working with Cision to implement the Integrated Evaluation Framework was a watershed moment for us. 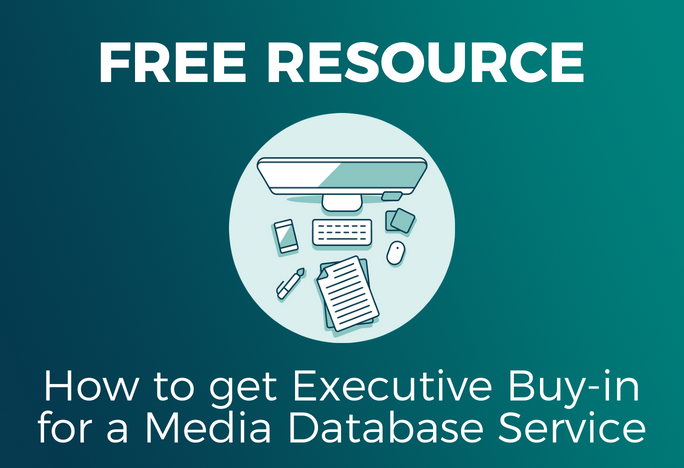 It has enabled us to focus on what really matters: understanding how our earned media strategy is maximizing the quality of media exposure across multiple channels and how this is changing audience perception and contributing to growing membership. 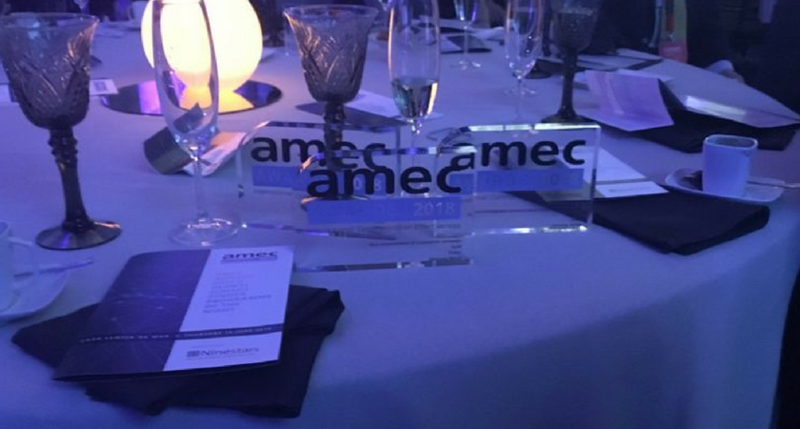 The AMEC Awards is the largest awards scheme of its type for communications measurement and insights and concludes the annual AMEC summit. Alister writes about the PR and comms industry as content marketing manager at Cision. Send case studies, press releases and story pitches to alister.houghton@cision.com.